At the end of last year, a software company SAP approached Sparrow FET College Operations Manager, Melanie Malema and offered to fund 32 learnerships for disabled people. 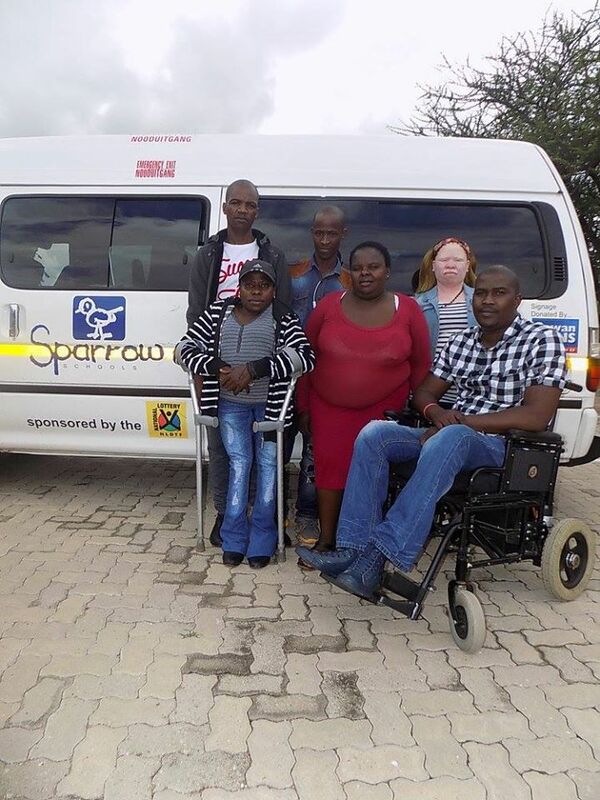 The request to fund disabled learners came through during the Disability Rights Awareness Month. 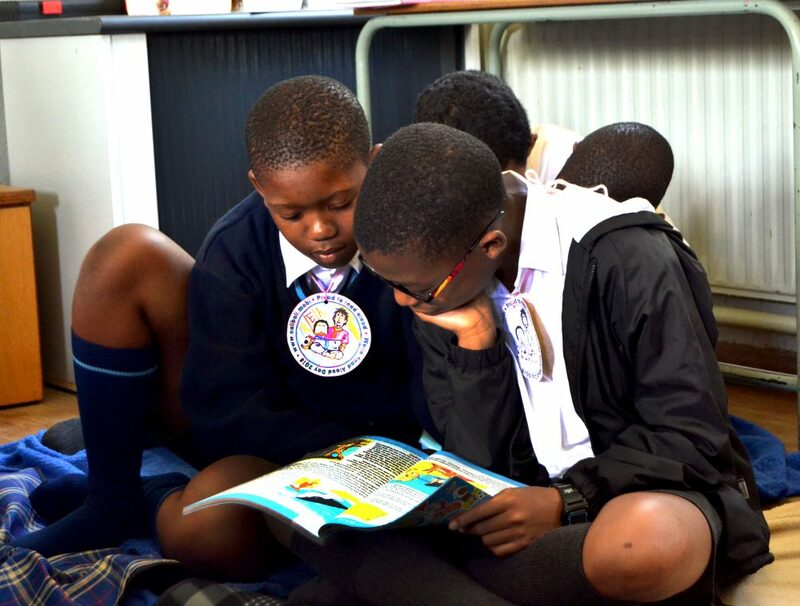 Every year, South Africa celebrates National Disability Rights Awareness Month between 3rd November and 3rd December to promote equality and empowerment to those living with disabilities. This was a fantastic opportunity to change the lives of many disabled people through free college education, skills development and work experience placements. To date, twenty-eight disabled learners have been enrolled onto the IT End-User Computing Programme and fifty one disabled learners have been enrolled onto the Business Administration Programme. All the disabled learners will gain an NQF Level 3 qualification by the end of the year. In addition, the work experience placements and the Sparrow FET Job Coaches will support the students with their transition into full time employment. Many of the students have come from disadvantaged backgrounds and traveled a great distance from Limpopo province to study at Sparrow FET College. Thank you 702 and John Robbie for helping Sparrow FET to recruit 79 disabled learners to Sparrow FET College; it will be a life changing experience. If you are between the ages of 18 and 35 and have passed Grade 12 (Grade 9 for Installation of Floor Coverings), you may qualify for FULLY funded learner-ship. The college provides SETA-accredited full qualification and skills programmes that are rated between NQF Levels 2 and 5.